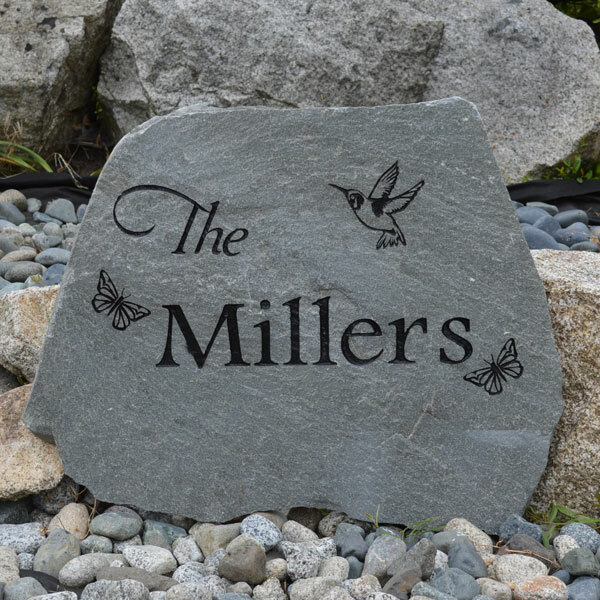 Personalize your garden with stones engraved for each family member. A great gift for a young family, add additional stones as their family grows. 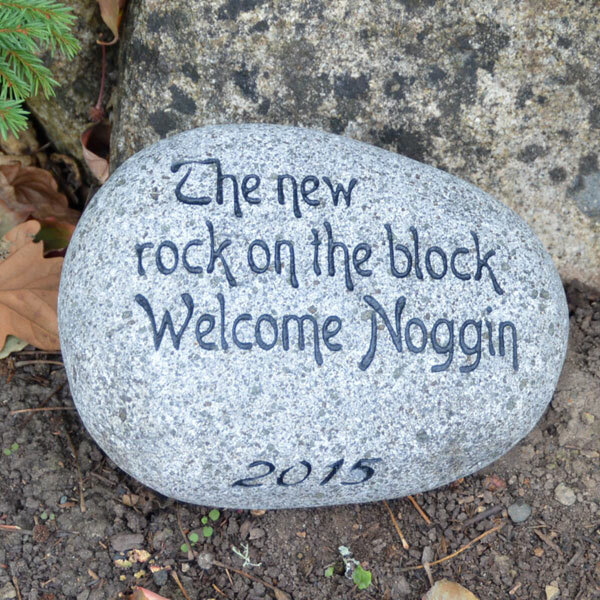 A gift for a grandparents, include the children in the gift by letting them choose their own stone. Contact us for advice on choosing the perfect stones for your rock garden.